Prakash Hagade wrote a beautiful piece about the first months of parenthood, about his experience as a new father. Then he wrote that sometimes his wife didn’t want him to do anything, but only to sit with her. How many times we experience this, that we need the other person’s presence, his/her being there. It is something I feel sometimes, and I know that it is something my husband also need sometimes. And I am guilty! We get so busy living life, doing our own thing, makes things happen, that we forget to spend time with each other. Sometimes it is enough for me to know that he is in the house, working in his office or watching TV, just knowing he is there. Other times I want more, need more. I want him, need him to talk to me, to tell me what he is doing and to listen to my stories, listen to my heart, to what is bothering me. And I know that he need it as well. He also wants to tell me his stories. But the problem is that, if every one just goes on with his/her life, we unlearn to speak to each other, to trust each other and we get lonely, even in our marriage. And THAT is something we must be very careful about. Marriage can be very rewarding, but marriage needs hard work as well. It’s not only about ‘me’, it is about ‘us’. Marriage is not a fifty-fifty thing where I give 50% and my spouse give 50%. No! It is a 100/100 thing where I give my 100%, my best and my spouse give his 100%. And sometimes, one don’t give it all, but because the other one give his all, we pull it through. It even asks from us to sometimes do things we don’t really like, but we do it because we love the other person and we want to make him happy. Thank you PH for reminding me of the presence thing. I know how important it is, but sometimes I forget it! It really is something I’m going to work on in the new year! Remember, the first step to a wonderful marriage starts with you. Yourself. Not with the other person. You. Toortsie, being happily married for 31 and a half year already. Posted in English Blog posts,Huwelik en Verhoudings	lonely in your marriagemarriagemarried but lonely? Excellent article Toortsie. We take so many things for granted. Sometimes we have to force ourselves to talk less, do more, be attentive and listen well. Thank you for reminding me. 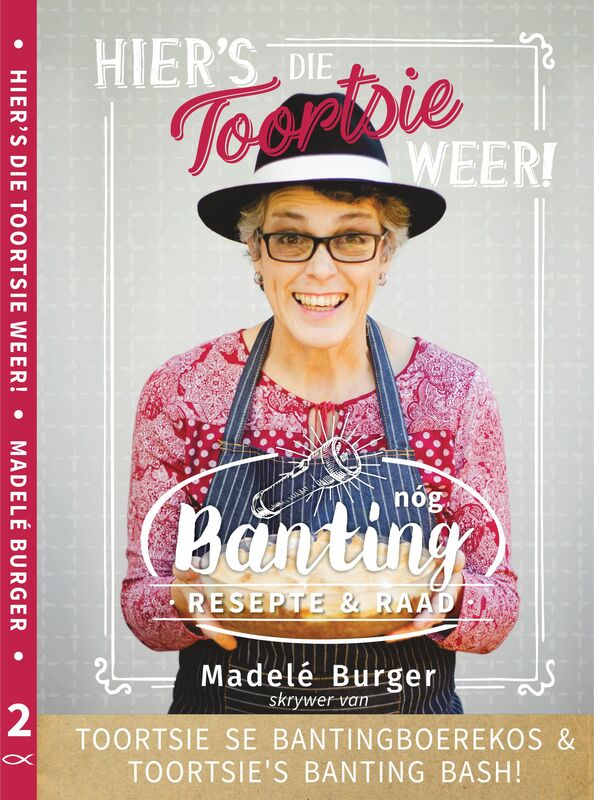 Ek dink diep eensaamheid kom uit jou eie hart. Ha. Kan wees. Goed wat jy glo dalk? Jy het dit so waar gestel, Toortsie. ñ Mens raak soms lui, en hoop dan vir die beste. Maar 100% beteken juis dit. Wees 100% daar vir mekaar. Ook met jou tyd.